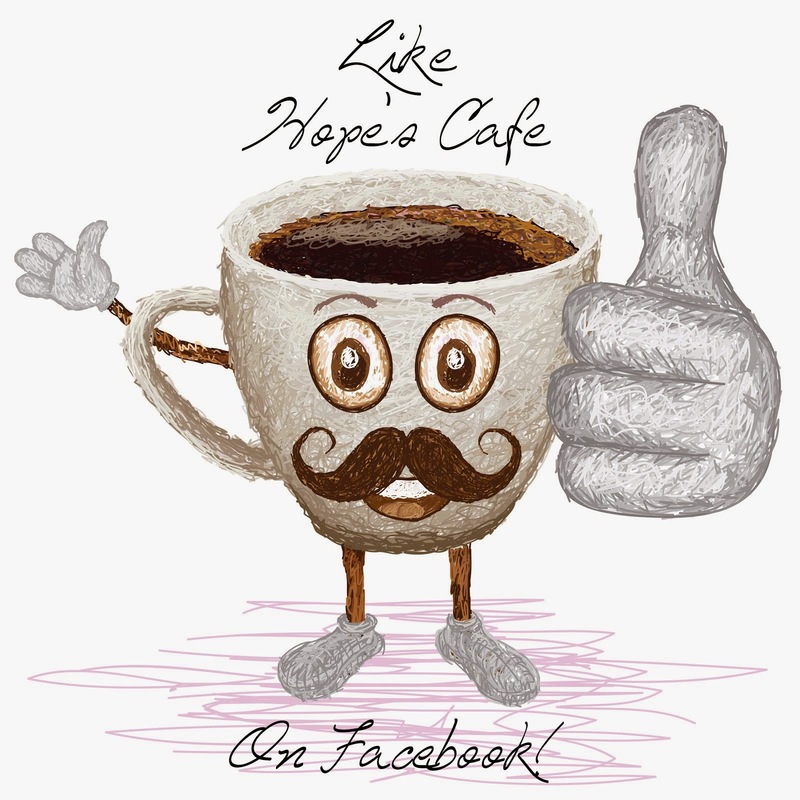 Hope's Cafe: Positive Portions Food and Fitness Journal Review!! Positive Portions Food and Fitness Journal Review!! According to the American Journal of Preventative Medicine, "People who track their food lose twice as much weight as those who don't". I for one can attest to that. Many times it may seem like too much trouble to keep track of what we eat, and our exercise, but in the end it is really well worth it. I was sent the Positive Portions Food and Fitness Journal to review. 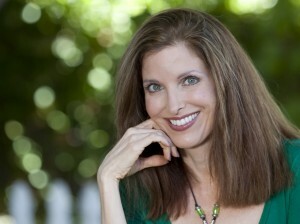 This book by Shannon Hammer is by far the most impressive "diet journal" I have ever used. Somehow, if you don't write down what you eat (and how much :) it seems easy to get fooled into thinking you're eating "healthy", or even dieting. Yet, in reality, we may be eating a little better than normal, but still not really healthy-not at a level that will help us lose weight, or stay at a healthy weight. This journal has a day-by-day structure for a 6-month period. 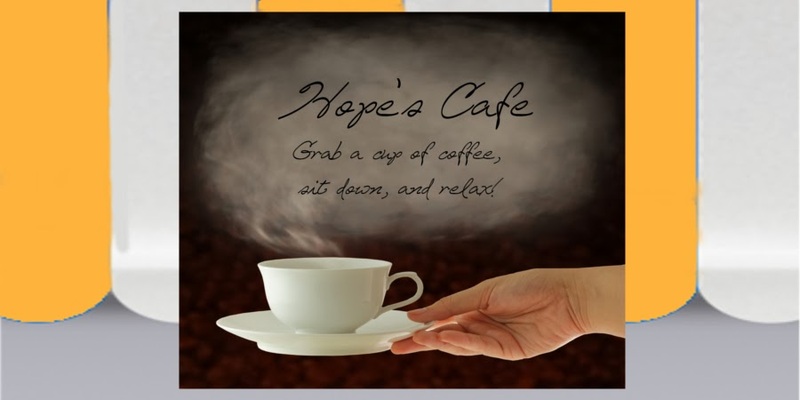 Each day includes an inspirational quote, and a paragraph that expounds on the quote...just a little something to help if you're struggling with sticking to your plan, or an encouragement if you're wondering if it's really worth it. The page across from it has an area to write down what you eat during the day...amount, calories, fat grams, protein, carbs, etc. then totals for the day as well. There is also a My Daily Activity log, that I use to keep track of exercise...what and how much I have done all day. It's handy for writing down how many steps I took, how many miles walked, etc. "Author loses 110 pounds using portion control and journaling, creates new diet/fitness journal to help others reach their weight loss goals. (Minneapolis, MN)‐‐Research reported in the American Journal of Preventative Medicine found that people often double their weight loss when using a food journal. Now a new food and fitness journal goes one step further by combining record‐keeping pages with inspirational daily affirmations. 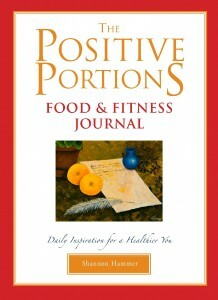 The Positive Portions Food and Fitness Journal (Fairview Press, $14.95) is the brainchild of Shannon Hammer. A Redondo Beach resident, Hammer joined a support network for overeaters in 2003, and lost an amazing 110 pounds—a loss she continues to maintain to this day. 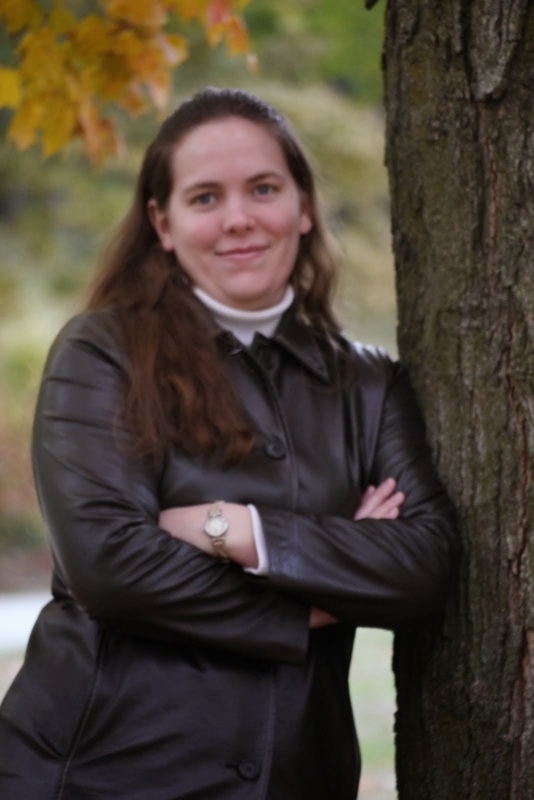 She credits much of her success to keeping a daily food and fitness journal. Like other wellness journals, The Positive Portions Food and Fitness Journal allows you to track the total number of calories, fat, protein, carbs, and fiber you consume. And whether you follow structured workouts or just maintain an active lifestyle, additional journaling sections help you keep track of that activity so you can monitor the calories you are burning. I definitely recommend Positive Portions to anyone who wants a "New You for the New Year"!! This is a tool you will want no matter how big or small your weight-loss goal! You can purchase the book online, or check your local bookstore.